Line of Descent – First Look Trailer – LINE OF DESCENT is a classic crime narrative in the backdrop of Delhi merges a dysfunctional, mafia family at war with each other as an undercover officer fights his demons by assisting in their downfall. Cast: Abhay Deol, Ronit Roy, Neeraj Kabi, Prem Chopra and Brendan Fraser. Director: Rohit Karn Batra. 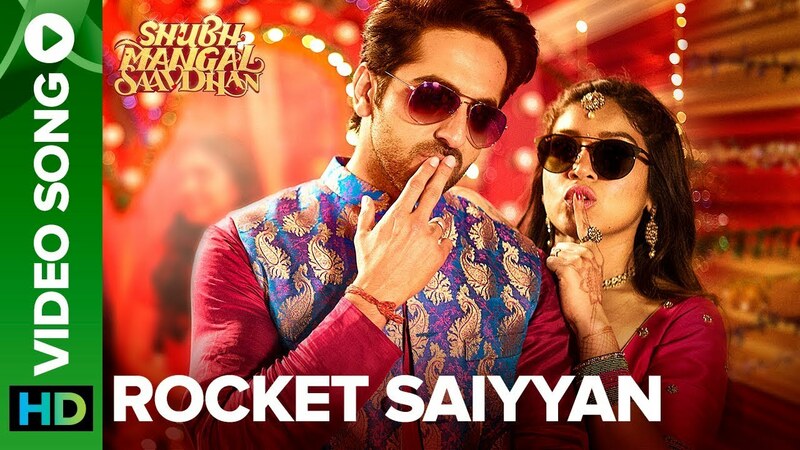 Check out Rocket Saiyyan Song from Shubh Mangal Saavdhan ft Ayushmann Khuranna, Bhumi Pednekar and directed by R.S. Prasanna. 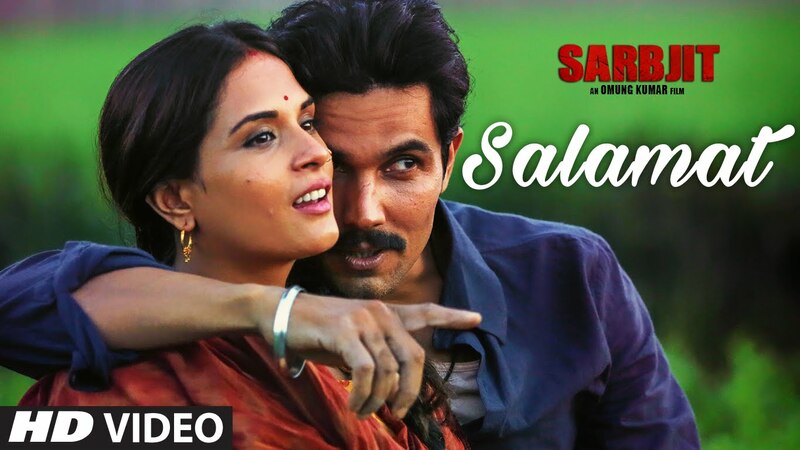 Check out Salamat Song from Sarbjit ft Randeep Hooda, Richa Chadda and directed by Omung Kumar. Trailer looks good and the star cast is good too. 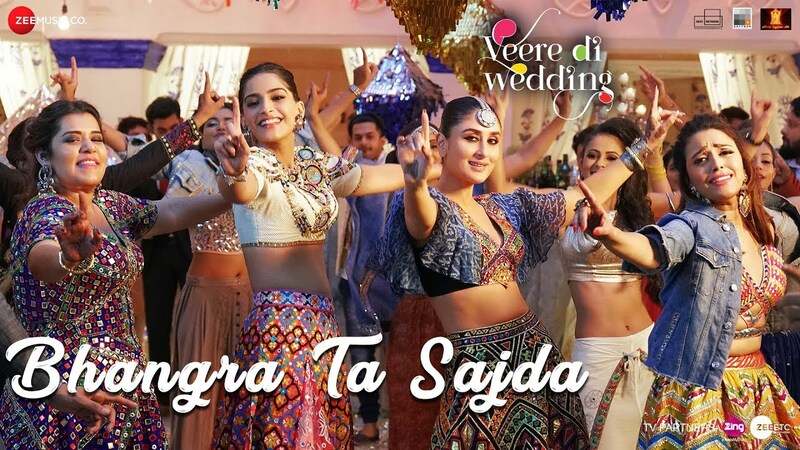 This is directed by Rohit Karn Batra, owner of naachgaana.